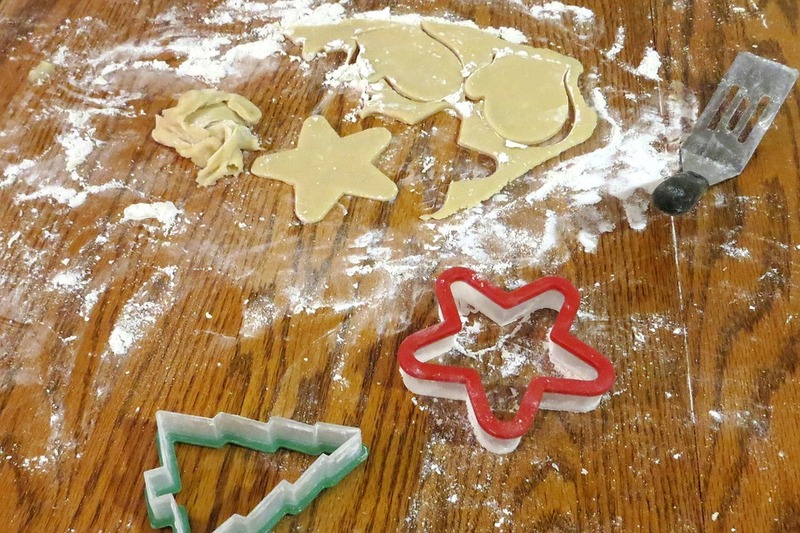 If I were to ask you, what’s the first thing that comes to mind when you realize Christmas is fast-approaching? Traffic? Shopping for gifts? Parties? Do you know what these words have in common? The traffic is horrible no matter what time of day. You spend hours in the mall or online searching for the perfect gifts. And planning the countless parties definitely drives you crazy. The kitchen is the busiest spot in your house especially if you are the one hosting the parties. 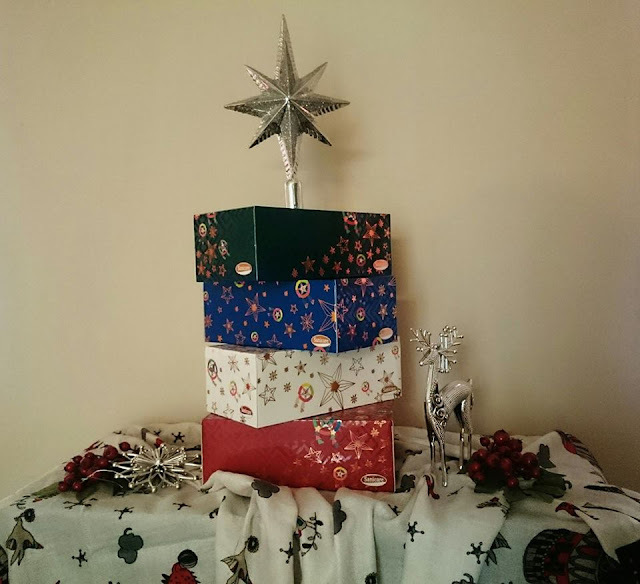 Let me share with you some tips on how to have a stress-free Christmas holiday season. Take the minimalist approach in decorating. 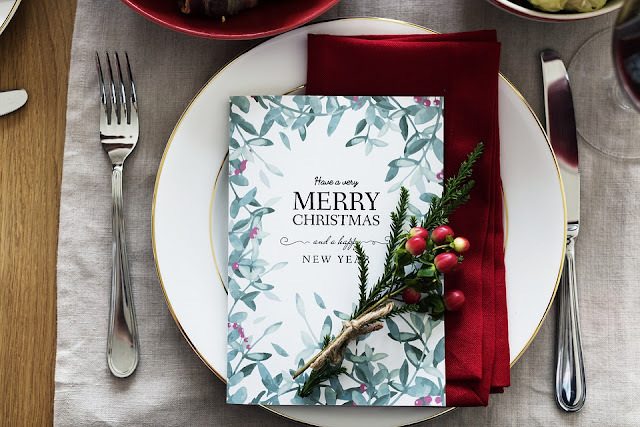 You don’t have to spend a fortune to give your home a Christmas vibe. 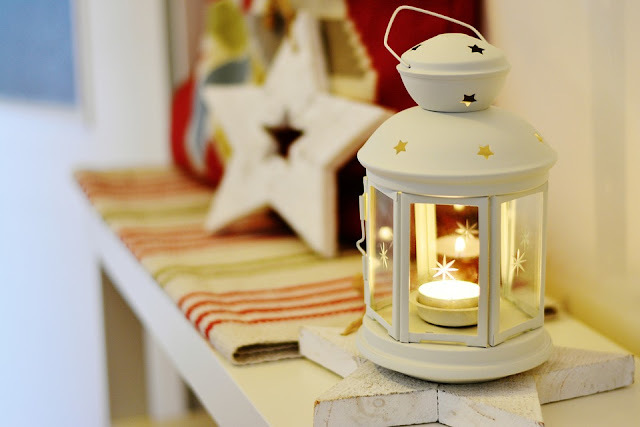 A simple accent décor can already provide a cheery mood that will remind you of Christmas. 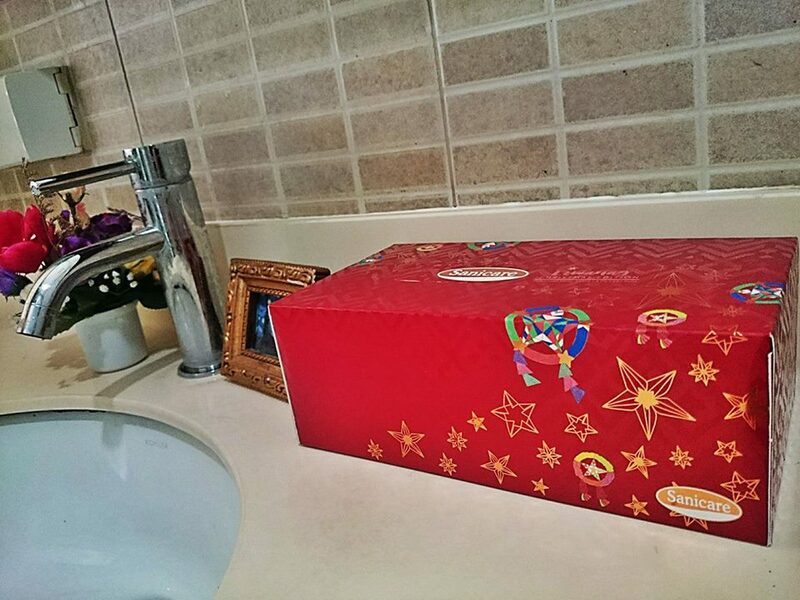 A must have in every bathroom in my house is a box of facial tissue. The Sanicare Liwanag Christmas Boxes give a holiday touch on the bathroom counter. Prepare the home for family gathering. It is never too early to prepare. You’ll only find yourself panicking if you keep on delaying. Make a list of things to do. Start stocking up your pantry. If there are people staying over your home for the holiday, make sure that your home makes them feel comfortable. Make dining an unforgettable experience. How about giving your dining table a special touch? Bring out those special occasion dinnerware and festive centerpiece for a visual piece. I keep the Christmas cards I receive and incorporate them in the decoration. Gastronomically satisfying meals mean exhaustive hours of preparation and cooking, piles of dirty pots and pans, and cleaning up the kitchen. I used to do everything on my own. You know – the “I’m the queen of the kitchen” kind of thing. But after years of holding on so tightly on my crown, I finally decided to share cooking and cleaning duties to those who have been offering help. Didn’t made me less of a queen. Letting other members of the family cook also gave them the chance to showcase their cooking skills. How about those who didn’t cook get to clean up? Fair enough? It’s actually a great opportunity to get the kids involve. They could help with simple tasks of tidying like wiping the kitchen counter and place mats. We love being with our loved ones during Christmas. 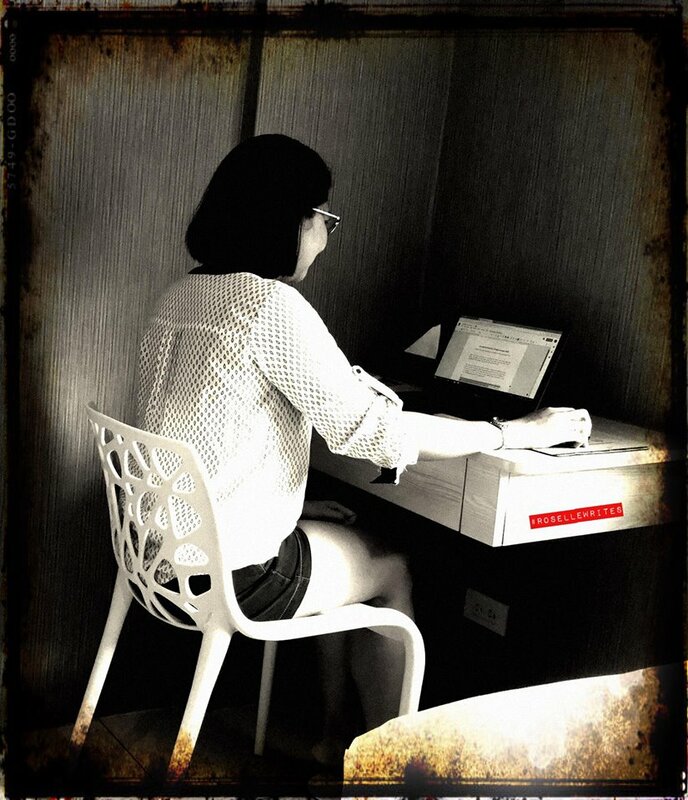 It is our opportunity to spend quality time with our family but we can’t deny that it is very nerve-wrecking. Despite the hassle and extra work we have to do, what makes it special is that it gives us the chance to be selfless too. It makes us give one of the most precious thing on earth to our loved ones – our time. After all, Christmas is all about giving. Sanicare has come out with special Christmas prints for their kitchen towels and they are also releasing a specially designed boxes called Liwanag Christmas Boxes. These boxes were designed by artist Alex Eduque, the founder of MovEd. Alex chose to use parols in her design because she believes parols are a symbolic representation that evoke a notion of promise and unification. It also transcends social classes and lights up all Filipino homes. The stars in the design is a constant reminder that we share the same sky and despite the stark differences and circumstances in all corners of the world, that each one of us has a star shining brightly within. 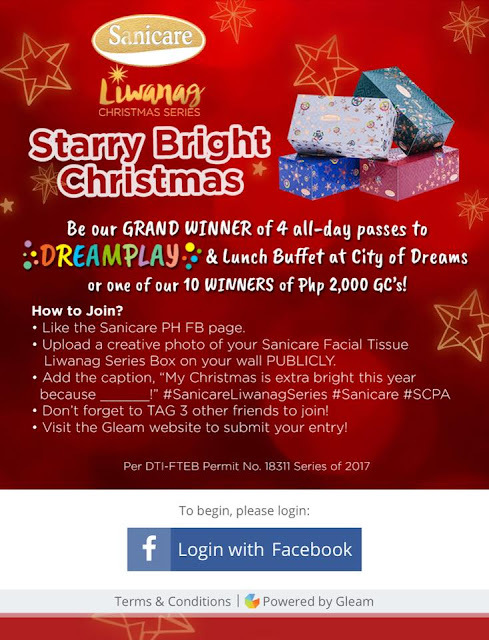 Join the Sanicare Starry Christmas Promo by posting on your facebook account a creative photo featuring the Sanicare Facial Tissue Liwanag Series Box. Write a caption that starts with the phrase, “My Christmas is extra bright this year because _____________________!”. Tag 3 friends and use the hashtags #SanicareLiwanagSeries #Sanicare #SCPA Make sure that your post privacy is set to public. 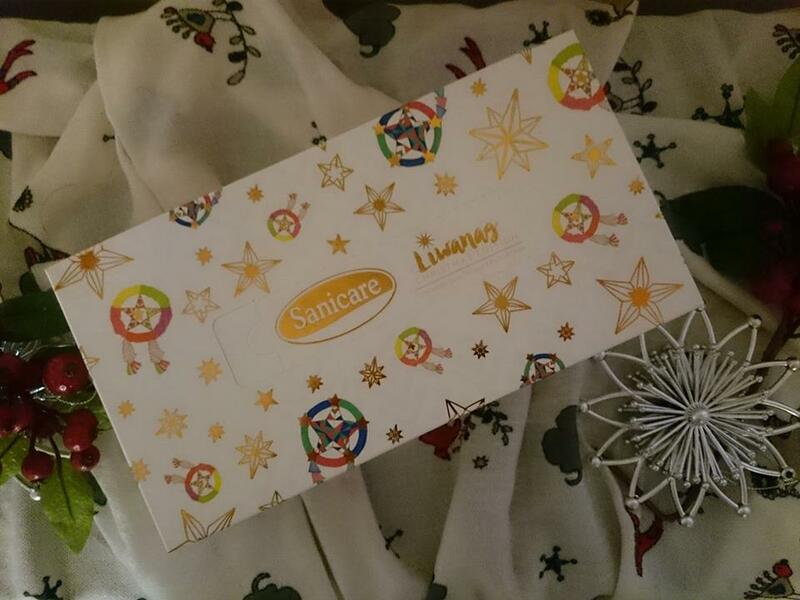 Don't forget to like Sanicare's FB Page. Once posted, click https://gleam.io/LXLik/sanicare-starry-bright-christmas-promo to submit your entry. 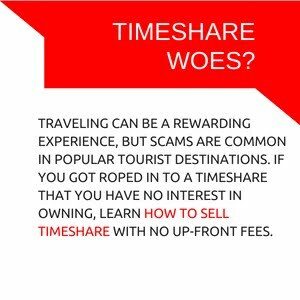 The promo will run from November 22, 2017 to January 01, 2018. Deadline of submission is on January 01, 2018 at 6pm. Winners will be announced on January 15, 2018 on the Sanicare PH facebook page. 10 consolation prize winners of 2,000 pesos worth of Sodexo gift certificates each will also be chosen.